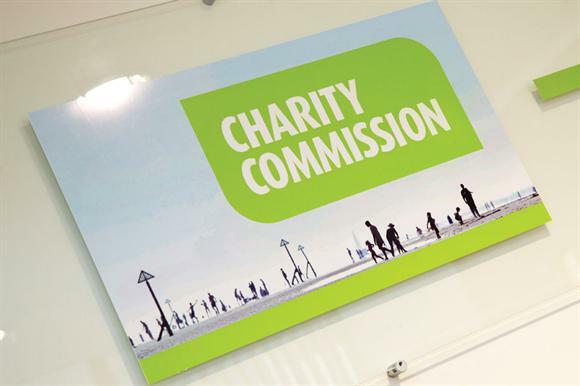 The Charity Commission has opened a statutory inquiry into a debt-counselling charity that has repeatedly failed to file accounts on time. A statement from the regulator today said it had taken action against the Rav Chesed Trust, which, according to its entry on the commission’s register, undertakes debt counselling and works to relieve poverty and advance religious education. The charity had been part of the commission’s class inquiry into charities that had overdue accounts for two or more years, but had been removed from that inquiry in February after providing the necessary documents. But the charity’s accounts for the year to the end of July 2014, which were due at the end of May, were not filed on time, causing the regulator to open a fresh inquiry into the charity on 9 July. The commission said the inquiry would examine issues including the administration and financial management of the charity, and whether trustees had failed to properly manage its funds. The commission said the charity filed its overdue accounts for 2013/14 after it opened the new inquiry last month. The charity has failed to file its accounts on time in each of the past five years, with its accounts for 2009/10 received by the commission 899 days late. It had an income of £479,347 and an expenditure of £479,448 in 2013/14, its accounts on the commission’s register show.